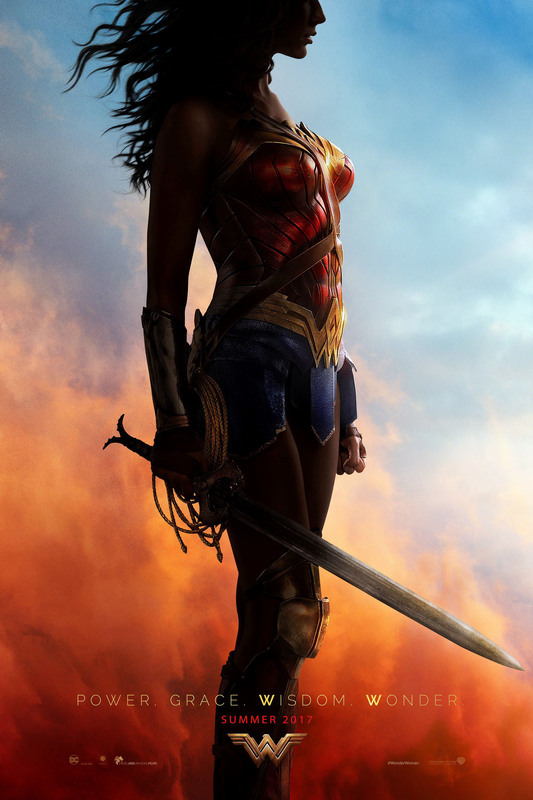 I’m digging what I’m seeing for the first Wonder Woman movie so far. 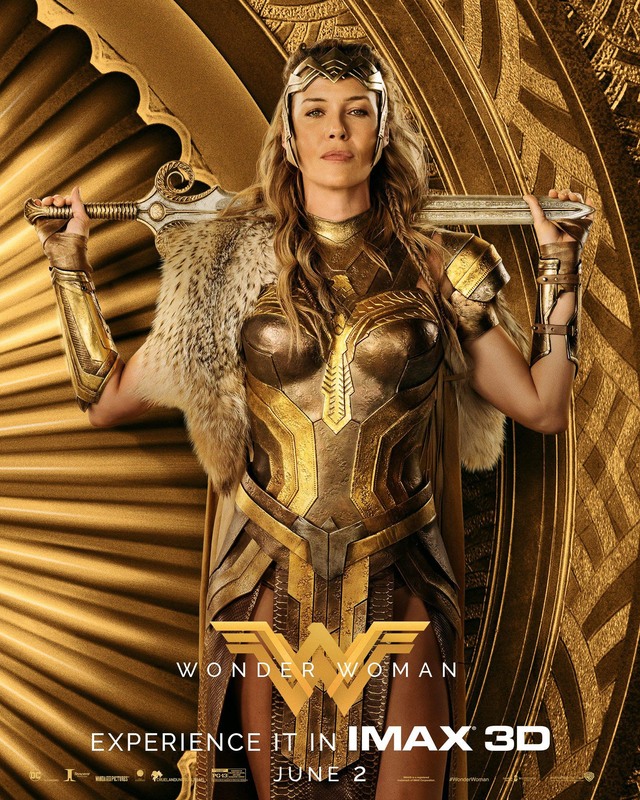 Digging it man (or woman). 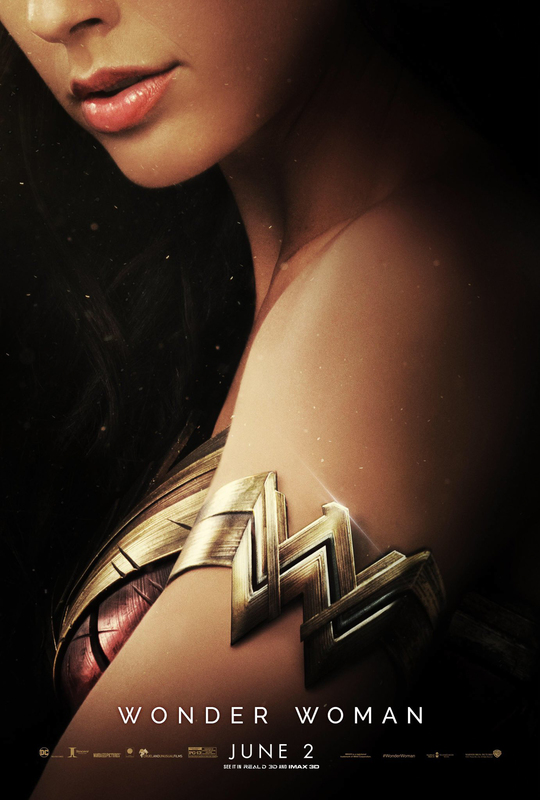 Warner Bros. has now released the first official trailer for the film along with new artwork, which is all below. 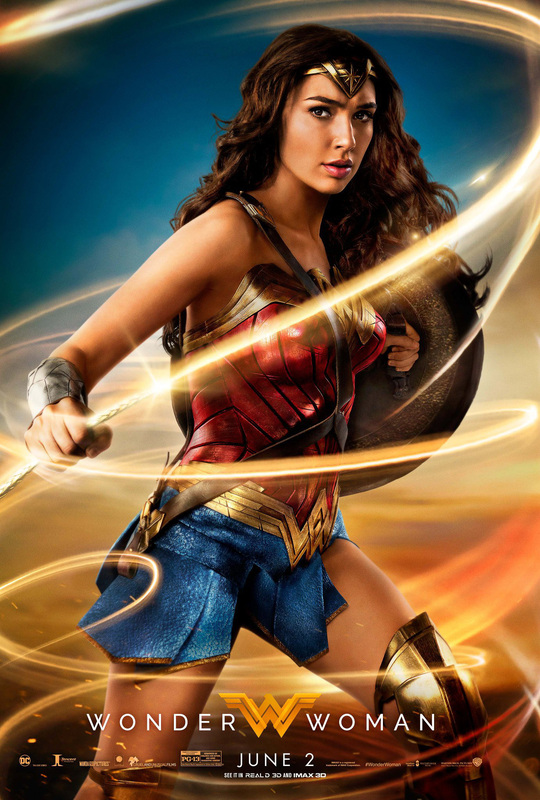 This looks like it’s a passion piece for her, and for star Gal Gadot. 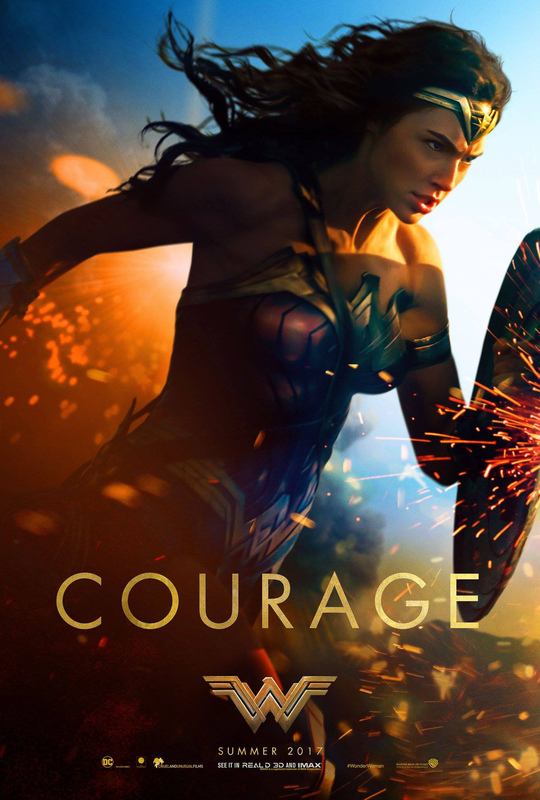 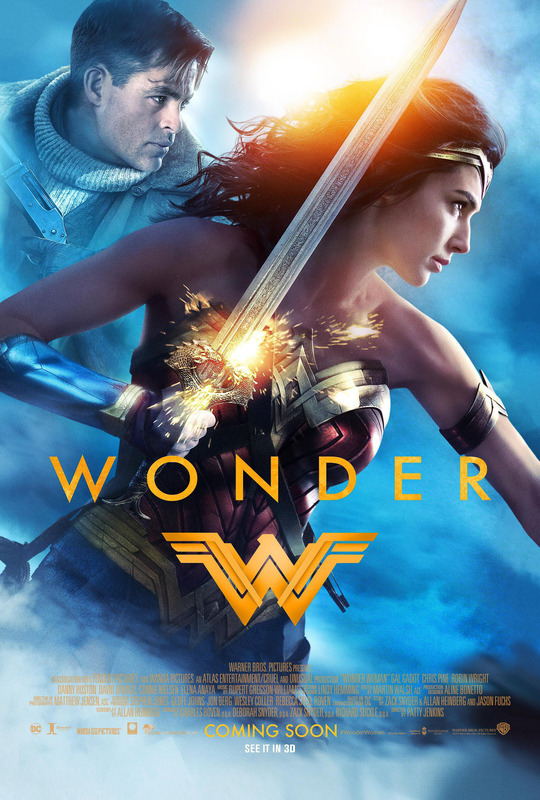 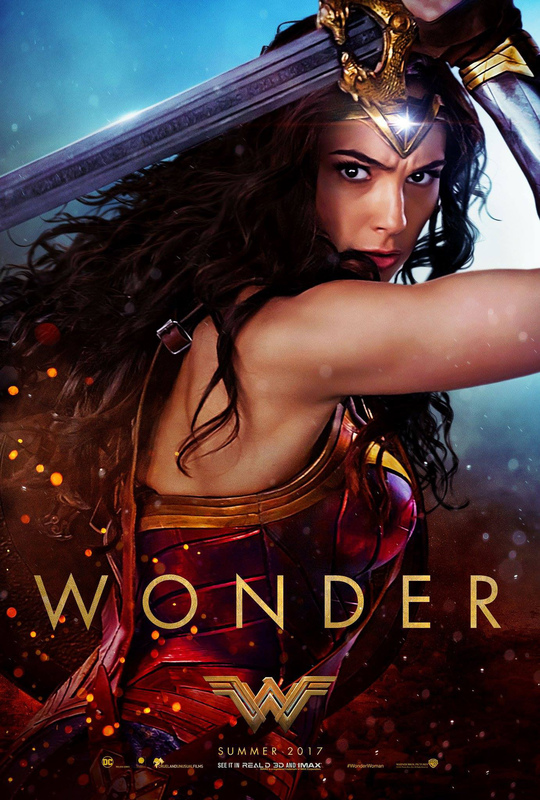 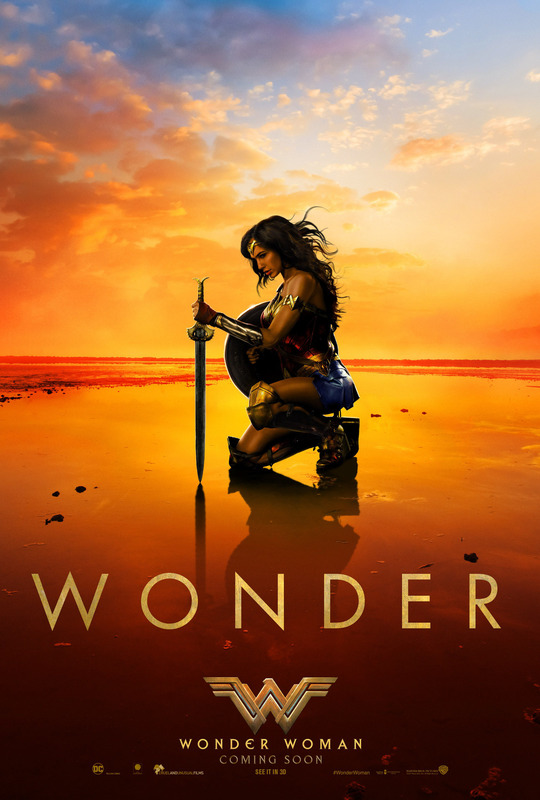 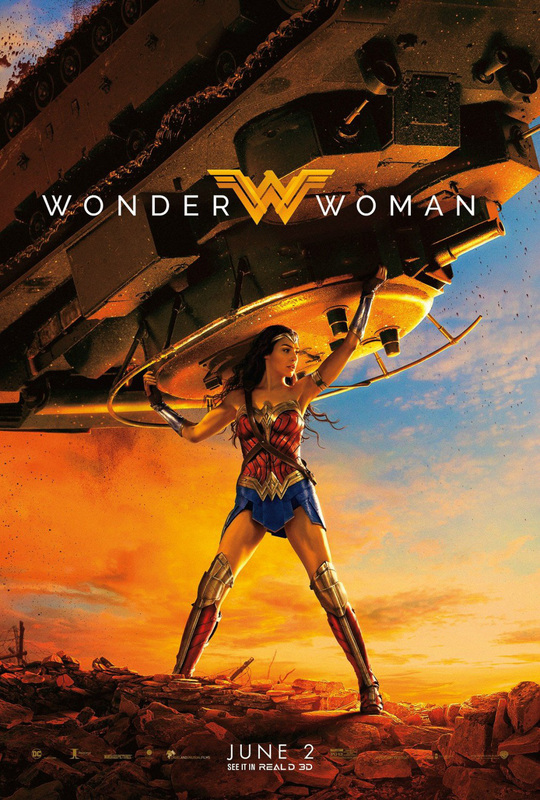 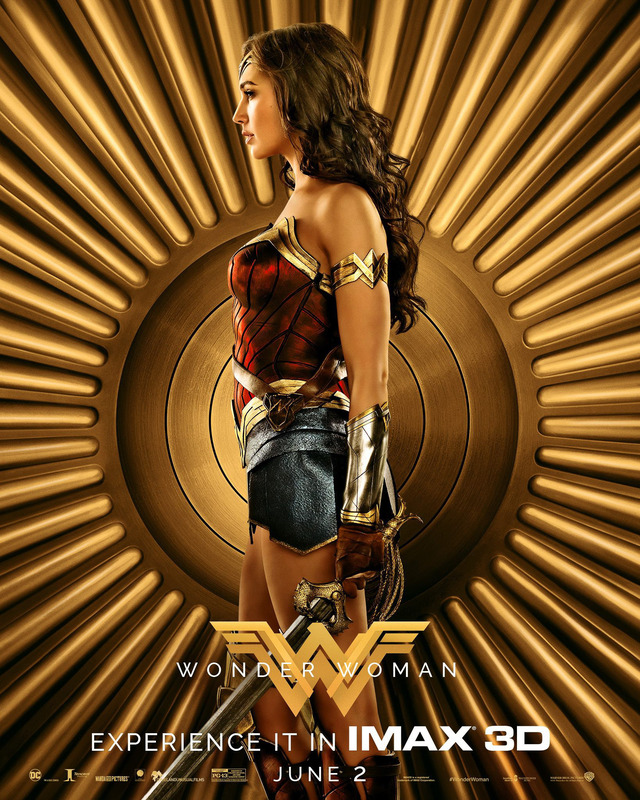 Wonder Woman – Official Movie Site – Trailer, Film Synopsis – Own the Digital Movie and Blu-ray™ Now. 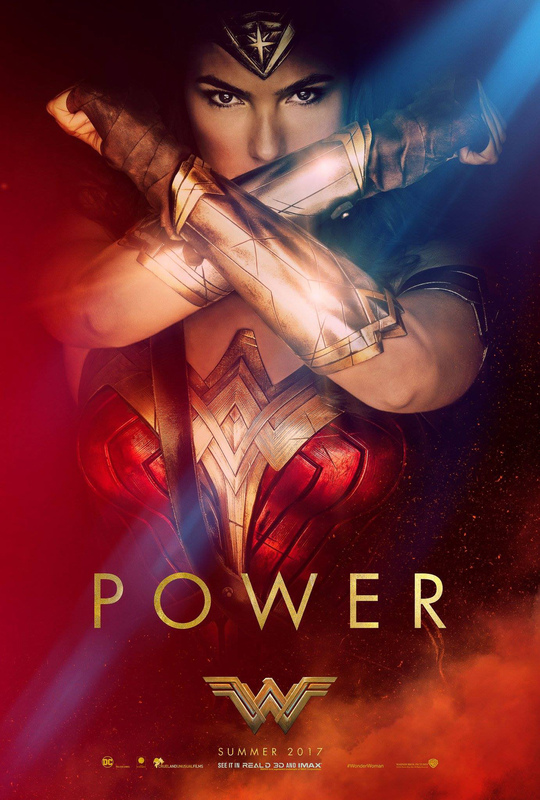 Posted in Film and tagged Batman V Superman: Dawn Of Justice, Charlize Theron, Chris Pine, DC Comics, DC Extended Universe, DC Universe, Gal gadot, Joss Whedon, Patty Jenkins, Robin Wright, The Killing, Warner Bros., Wonder Woman, Wonder Woman (2017 film), Zach Snyder.